Access to Jet Vip Chartér of All Sizes. Our aviation experts are available 24/7 to assist with all your private jet charter flights. We have access to all private jet types, ranging from Light Jets to Long Range Heavy Jets and even BBJ and ACJ aircraft. Don't miss out on these exclusive one-way deals.  Jet Vip Chartér helps you stay in control of your private plane travels. Allowing you the privilege of traveling at your convenience and style, we are the preferred service chosen by those who want to enjoy the very best life has to offer. With our select, Private Aviation Network, we ensure there will always be a suited private plane available for you. We make charter flights convenient and easy to book. Our highly trained team of aviation experts provide the highest level of client assistance available 24/7 for any travel requirement. 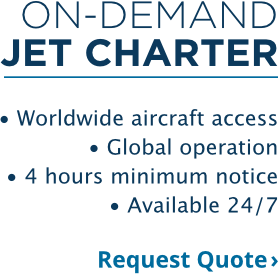 Booking your next Private Jet charter with Jet Vip Chartér is as simple as it comes. Our agents are available 24/7, 7 days a week to assist you with any jet charter request you might have. With our dedicated multilingual agents, our customers can be sure to receive a customer service that is up to their standards for Private Jet Charters. By traveling via Jet Vip Chartér you will experience a new level of convenience and productivity. Jet Vip Chartér allows you to travel closer to your final destination by either being able to land at an executive airport or simply being able to travel non-stop to your final destination. Charter Flights have made traveling commercially a thing of the past. In today’s fast-paced world the benefits of a private jet have transitioned from luxury to a necessity. 3 or even 4 city tours on the same day are all possible with Charter Flights, making you more productive and keeping you ahead of your competition. As an award-winning Private Jet Charter Company, we ensure our member's remarkable service and accommodations, making us the ultimate expression of private aviation. Proudly providing remarkable private plane charter service to thousands of travelers worldwide. See what our members are saying. "I just wanted to thank you for your help with this flight. The Ambassador said that he was very pleased with everything from the aircraft itself, to the catering, and with particular attention to the pilots who he thought were exceptional. Between you and I, that is a hard compliment to come by the Ambassador, so thank you for a great flight." "Thanks for such a wonderful trip. I can’t believe you guys could pull it off in such a short notice. If I ever get the chance, I will personally recommend Jet Vip Chartér." "I would personally like to thank everyone at Jet Vip Chartér for their tremendous effort with our South American tour. At first, I was skeptic about using a foreign company, but after using Jet Vip Chartér I now understand why your company was recommended." "I am glad you could get this group. I had asked a couple of other brokers before and I chose you, as you appeared to be the nicest to deal with and fastest to respond." © 2018-2019 Jet Vip Chartér. All Rights Reserved.